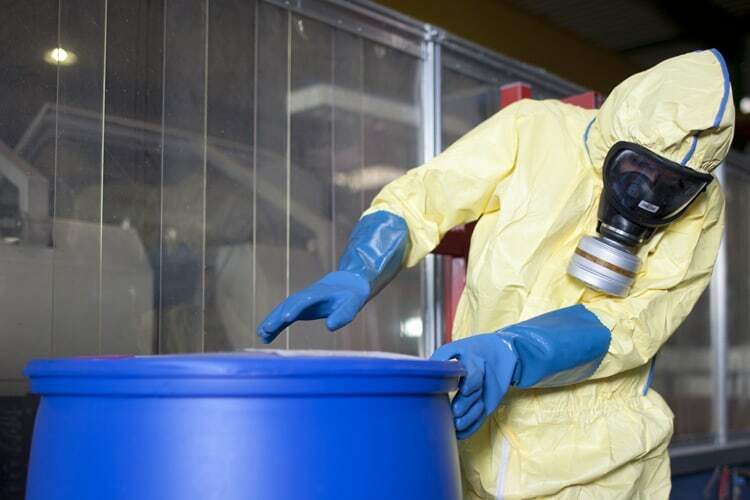 This one-day course meets the Occupational Safety and Health Administration's (OSHA) Hazardous Waste Operations and Emergency Response (HAZWOPER) regulatory annual training requirements. The focus of this refresher course changes yearly to reflect trends and practices, regulatory updates, and timely topics. It will bring you up to speed on what you need to know in the field. Contact the Director of Hazardous Materials Training for information on the current year’s topic. Meet your HAZWOPER requirements for the annual refresher training. Explore and understand trends, best practices, and regular HAZMAT-related updates and topics.